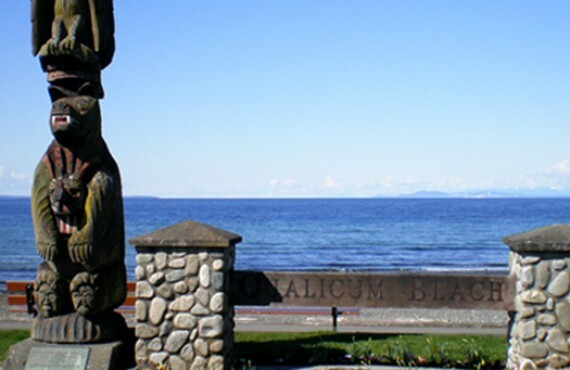 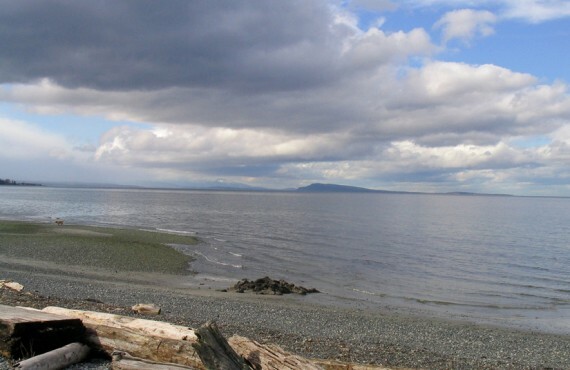 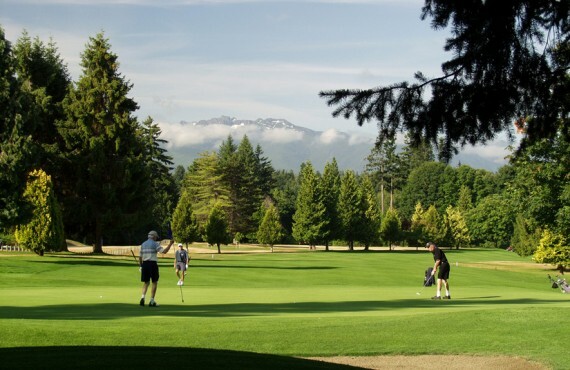 Welcome to Qualicum Beach, the land of tranquility and beautiful beaches! 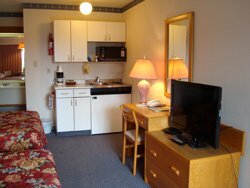 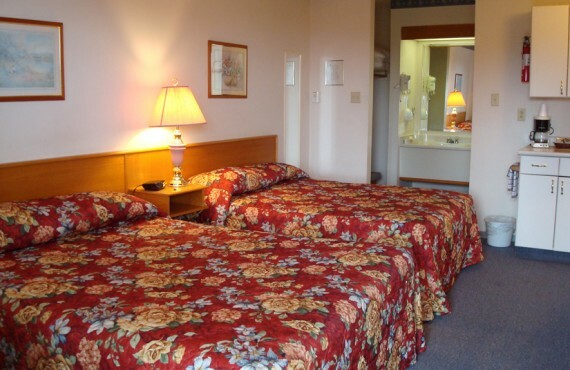 When you stay at Ocean Crest Motel, you will discover the advantages and simple pleasures of that typical North American institution: the motel. 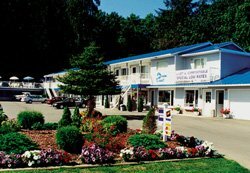 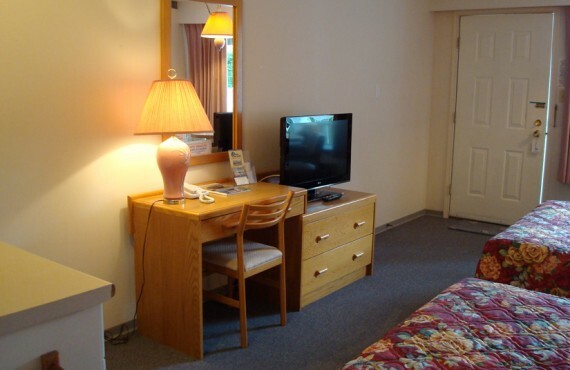 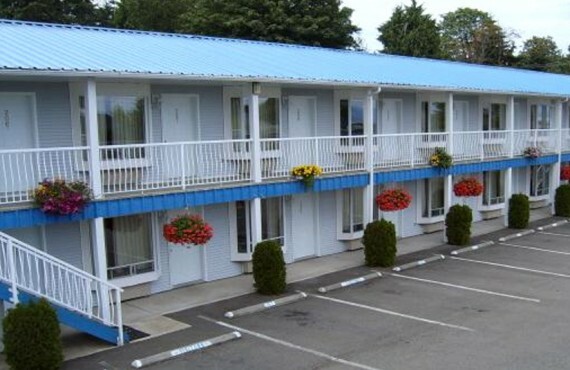 Ocean Crest Motel offers excellent value, with spacious guestrooms that are plain, clean and comfortable. 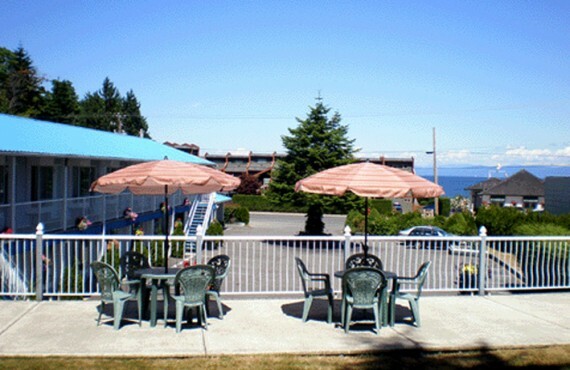 You will also appreciate the peaceful atmosphere, your proximity to the beach and many restaurants, the deck and the warm hospitality of your hosts.